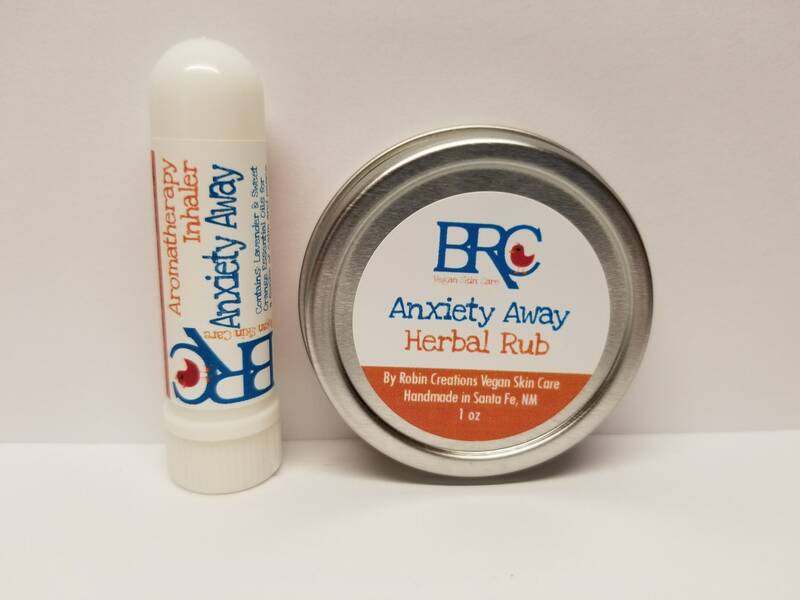 This Vegan Herbal Rub & Aromatherapy Inhaler Set is the perfect way to have aromatherapy wherever you go! 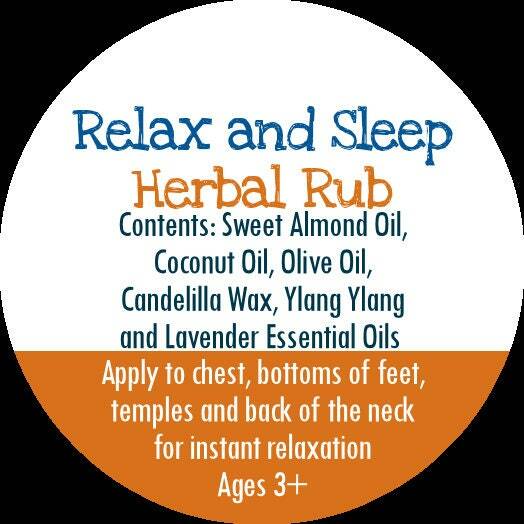 Perfect for kids (over 3 years old) and adults. 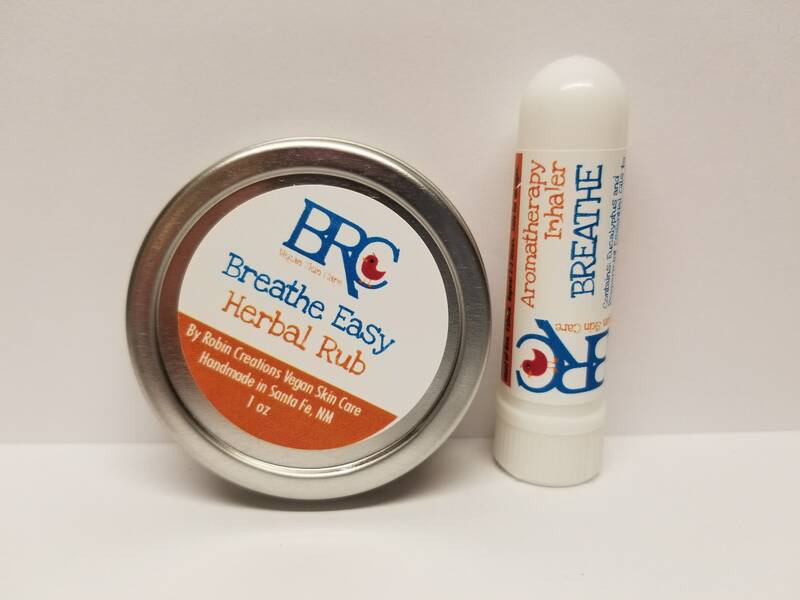 The inhaler is great for quick on the go relief and the rub is great for long lasting relief. 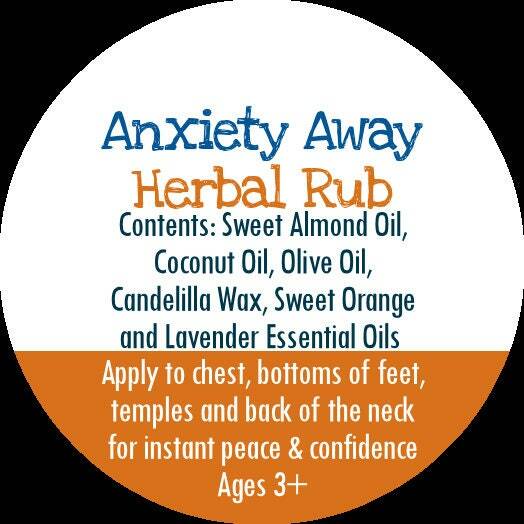 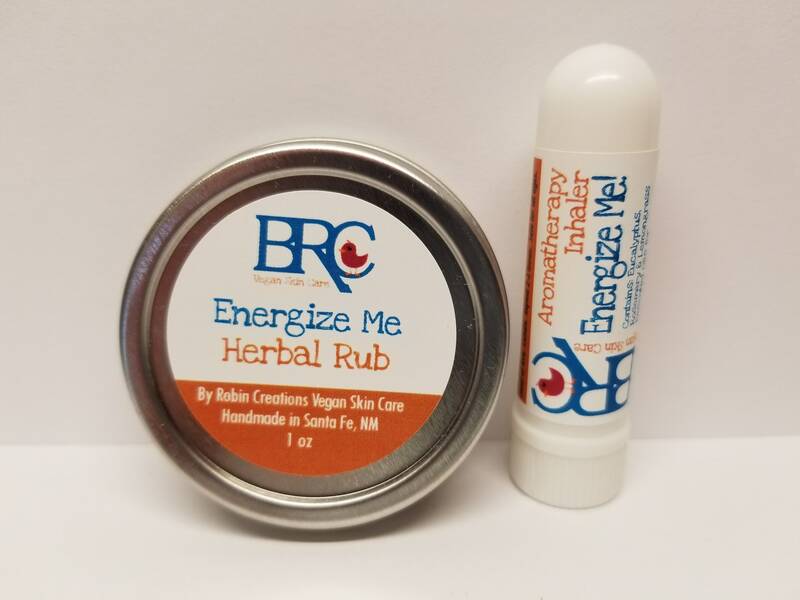 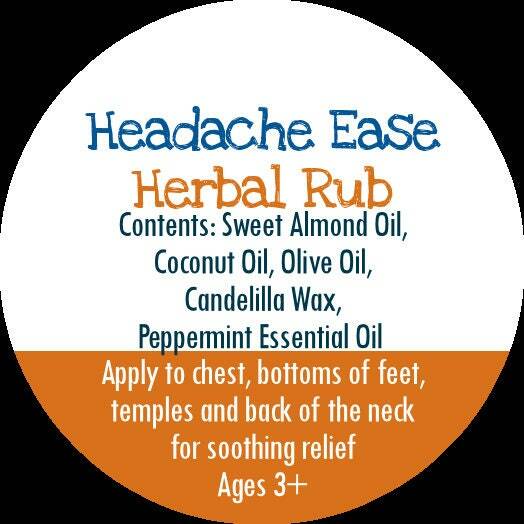 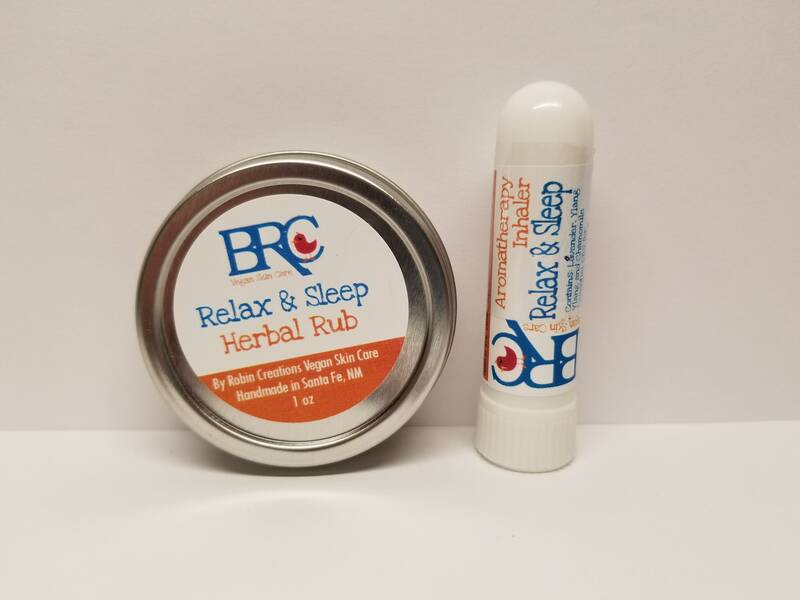 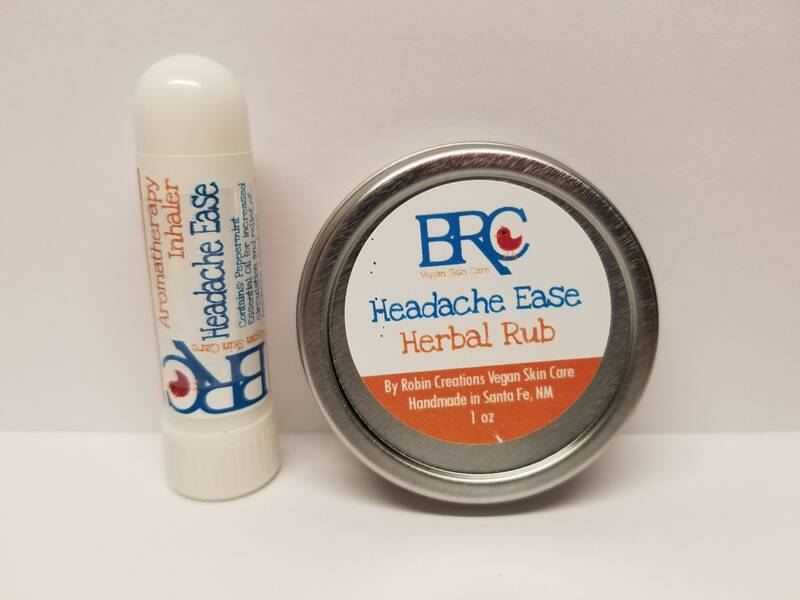 The rub is safe to put on your chest, below nostrils, temples, back of the neck, and bottoms of the feet. 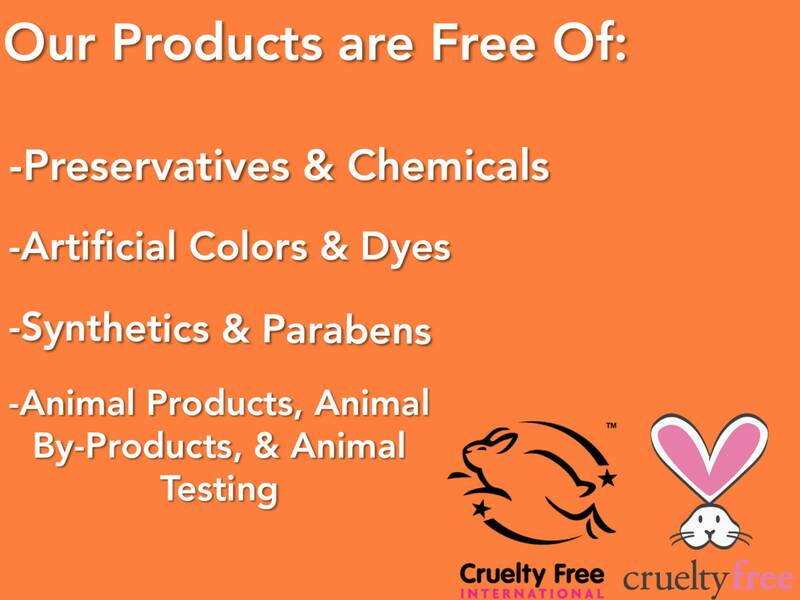 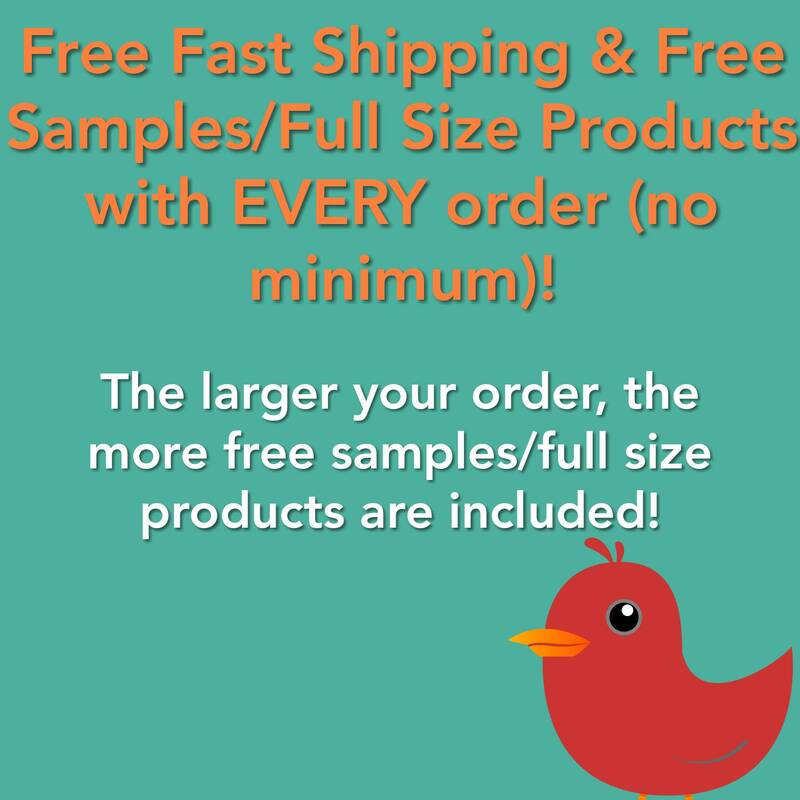 If you are ordering multiple sets and want different scents, just tell me what you want in the comments section at checkout.